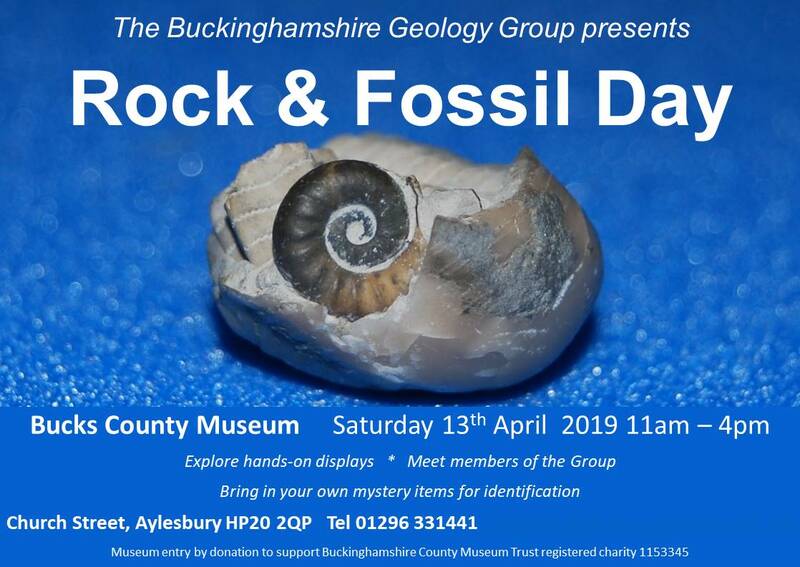 The BGG (previously called Bucks Earth Heritage Group) is part of the Geo-Conservation UK network which means that we interested in the rocks, fossils and landscapes of Buckinghamshire. Our volunteers find the activities great fun and very rewarding. The group are always looking for new members (no prior experience or knowledge necessary) and we extend a warm welcome to anyone wishing to join the many activities. The Bucks Geology Group is also an affiliated member of the Geologists' Association. We also join with other local geology groups to be part of the SE Geo Partnership (BGG, Surrey RIGs, Kent RIGs, Berkshire Geoconservation Group, Oxfordshire Geology Trust and other stakeholders including the British Geological Survey.) The aim being to work across the county boundaries and promote geological conservation through larger higher profile projects. The group consists of people from many backgrounds and many interests. 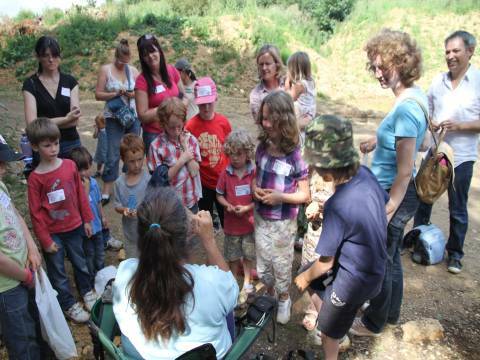 We run lots of events covering a range of activities including talks, workshops, and indoor fun days such as the Rock and Fossil Roadshow, guided walks and quarry visits, amongst others. A couple of times a year we will work on one of our special sites (one of the SSSI or LGS sites) and help to conserve the interest and value of the area.